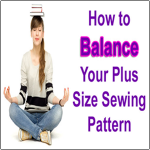 Have you ever had a pattern with so many fitting problems, you’re not sure where to begin? I tried to ignore some of them, like the front darts on my skirt being too close to the center front/back and looking really weird, but I couldn’t. If I’m gonna make the skirt, it might as well be right, right? 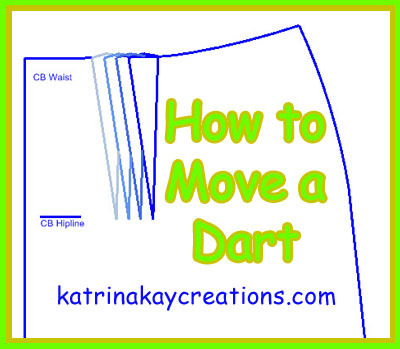 So today, I’m going to show you how to move a dart on your sewing pattern. You can use this same method for any dart, like a bust dart. Some patternmaking books tell you a waist dart should be 3″ to 3 1/2″ from your center front and center back. That’s a good place to start, but the best thing to do is a test fit and if that dart placement doesn’t work for your body, then change it to what does. Just remember, whenever you move a dart, it has to be trued again to make sure you’re still getting a smooth seam when the dart is sewn. You may have to reshape the line the dart shares. It’s very easy to do and I go over this in my tutorial. So, watch the video below and find out how to move your darts to a position that’s suitable for your curves. Excellent video and explanation! Thank you very much. Great computer graphics!!! You’re welcome, Miriam. Thanks for watching. Thank you so much for your reply. Continue your good work. In patternmaking, I was told that the waist dart, should be in line with the apex of the bodice. Am I wrong? For me, 3in. does not correspond to this apex. Thank you for your answer, I am a little confused. Hi Nino, you are correct. 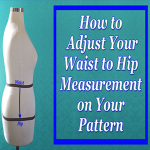 The waist dart on the bodice should point to the apex and the waist dart of the skirt should line up with the waist dart of the bodice, especially if you intend to make a dress. 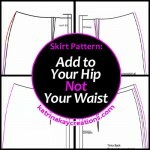 The 3″ I referred to is what some patternmaking books recommend when making a skirt pattern, but this is usually based on a size 8 dress form, which DOESN’T work for most real bodies, especially curvy ones. That’s why I also mentioned you should do a test fit to see what works on your body. 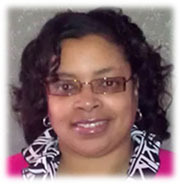 Sorry for the confusion and thanks for commenting.